Termi Home & Commercial Toowoomba proudly supplies termite control systems for new home and commercial construction. Termi Home & Commercial Toowoomba, formerly Termimesh Toowoomba, is owned and operated by Joe Erbacher and has been servicing the Darling Downs areas for over 17 years. Joe takes a hands-on role in all aspects of the business and is a qualified Termimesh Accredited Installer, Pest Technician and Waterproofer. 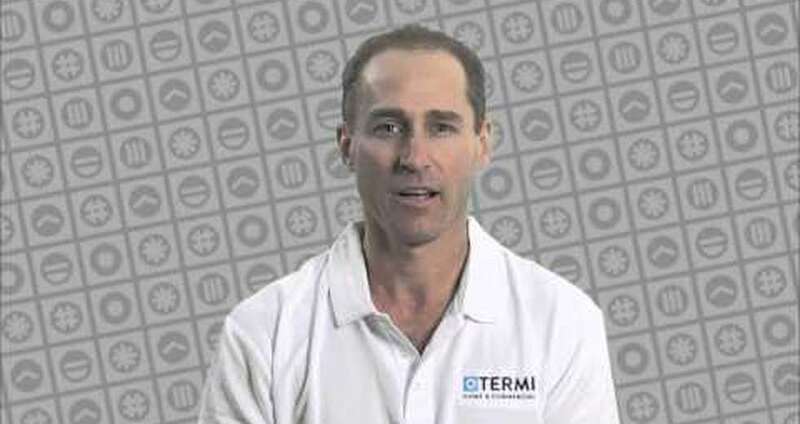 His team of Termimesh Installers have a total of 25 years’ experience in installing termite barriers into new homes. They have a strong relationship with the local building industry and over the years have installed the Termimesh termite protection barrier into thousands of homes in Toowoomba and surrounding areas. Termi Home & Commercial Toowoomba has been a member of the Queensland Master Builders Association (QMBA) for many years. Joe and Jody Erbacher have lived in the local area for 25 years and are active supporters of community minded projects. They have sponsored community groups such as Toowoomba Little Athletics Club, Miles & District Show Society, Garden City Raiders Football Club and Variety Children’s Charity. With a team of experienced installers Termi Home & Commercial Toowoomba services Darling Downs, Lockyer Valley, Western Downs, Warrego and Maranoa Regions.